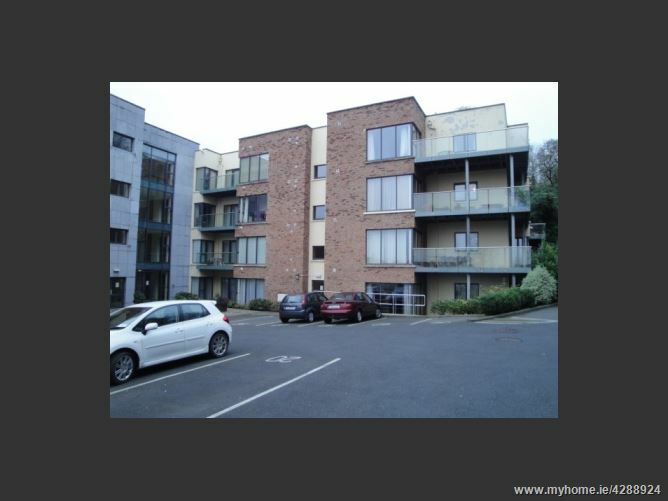 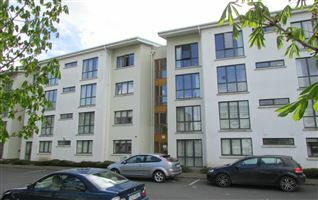 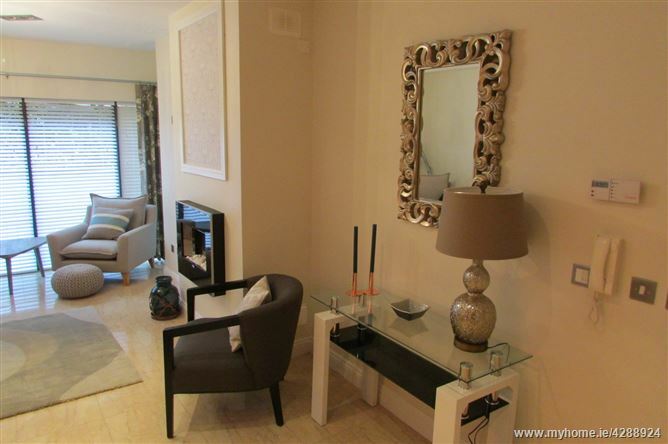 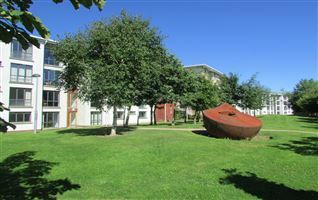 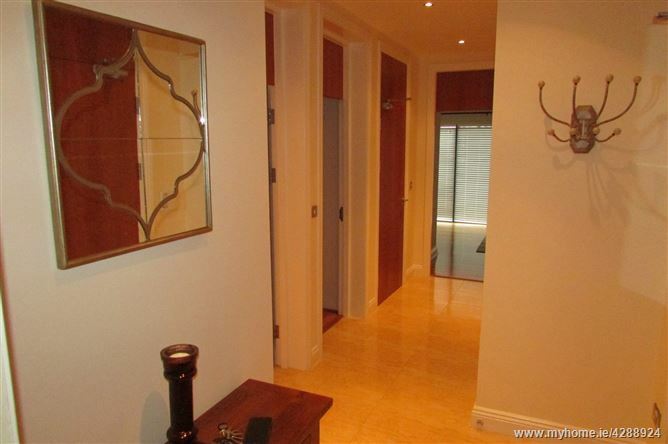 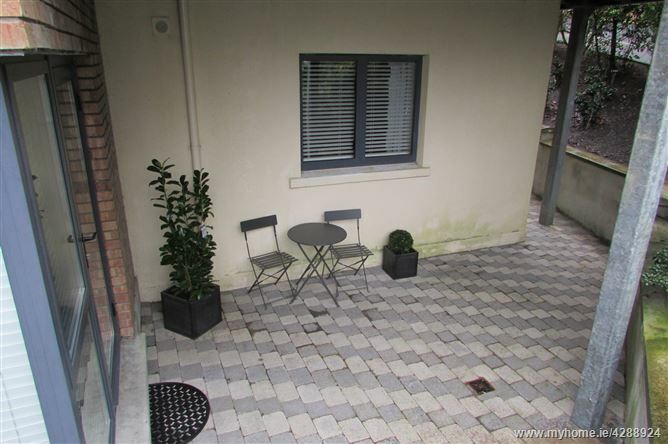 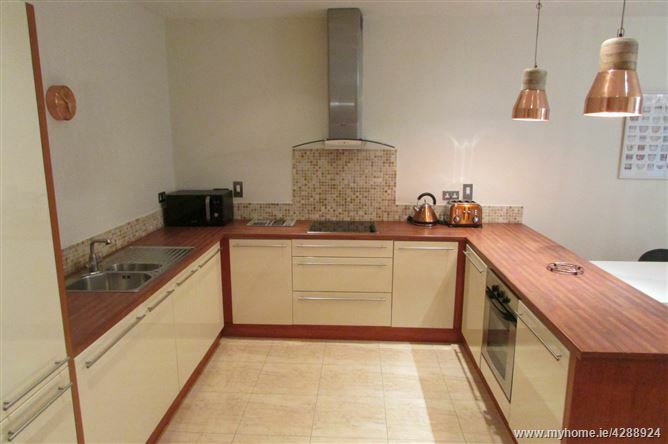 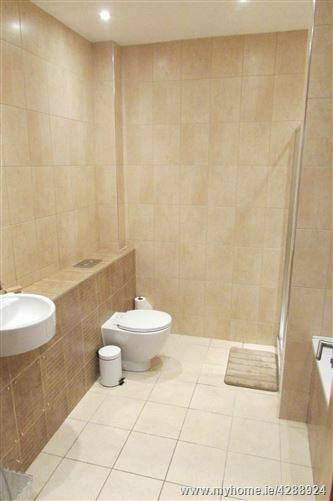 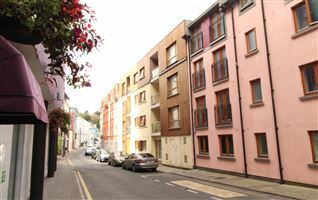 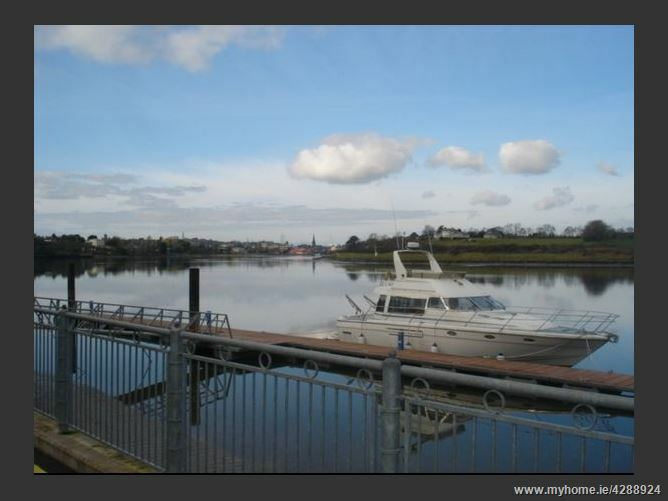 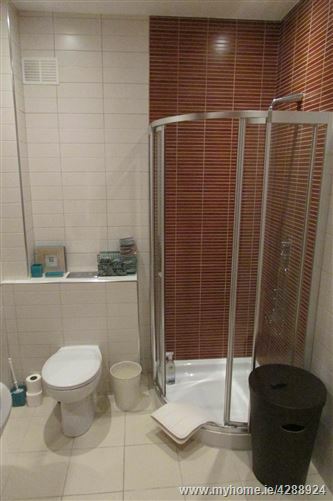 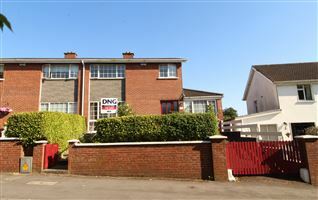 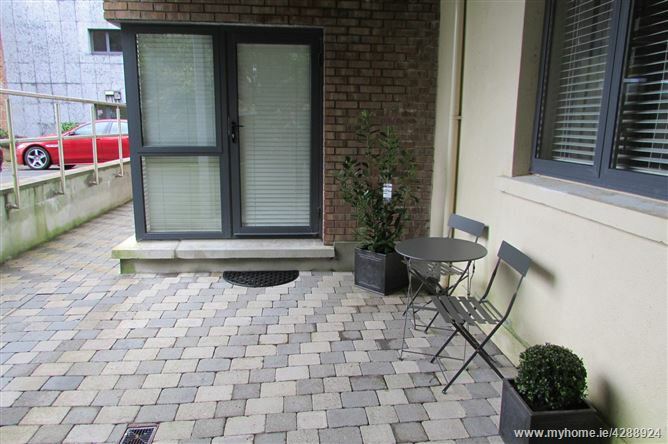 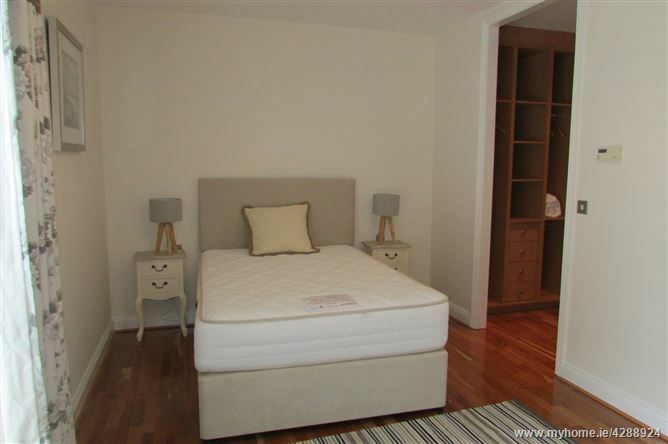 Superb two bedroom apartment located within the prestigious gated apartment development of Glencove. 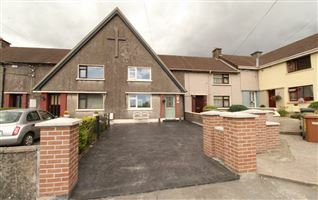 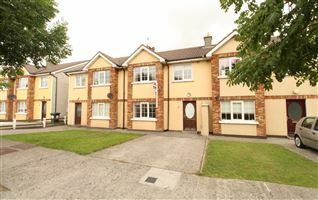 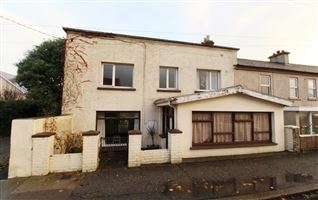 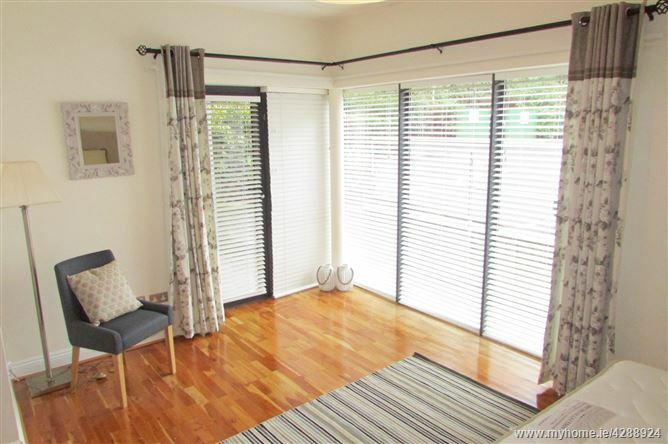 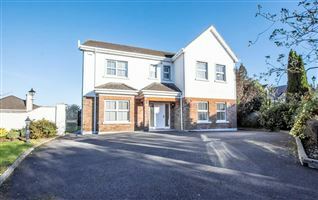 Located just off the Dunmore Road at Ardkeen in Waterford, the property is within easy walking distance of a host of local amenities, including the Ardkeen shopping complex and Waterford University Hospital. 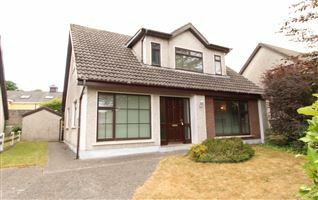 The property comprises a spacious entrance hall, store room, large open plan kitchen, living and dining area, and two generous double bedrooms, both en-suite. 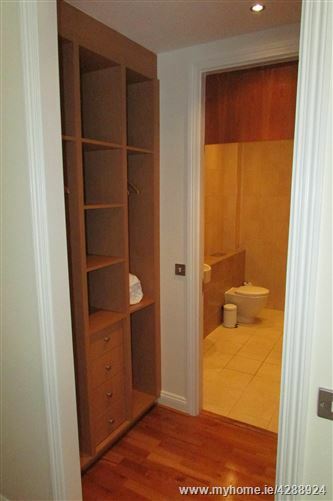 The master bedroom has the benefit of a walk-in wardrobe, and a full bathroom with separate shower. 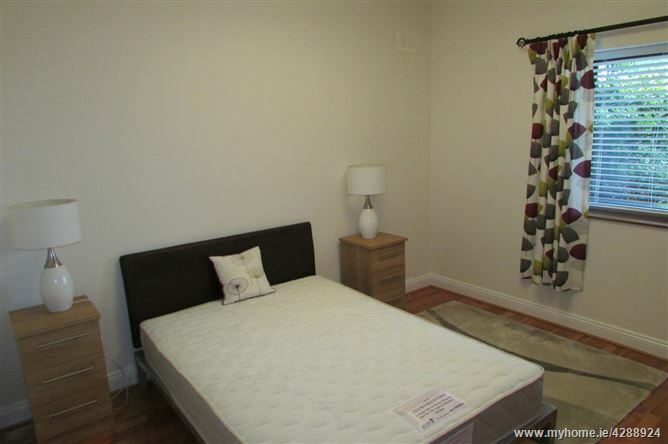 The master bedroom also has its own door out onto the patio area, which is also accessed from the living area. 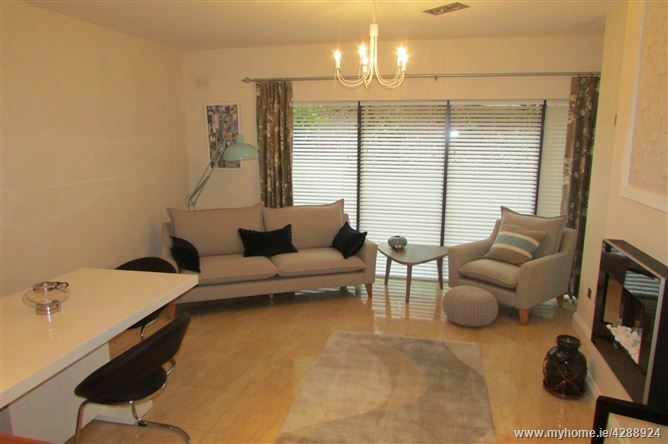 This stunning apartment is in show house condition and is available from Nov 18th. 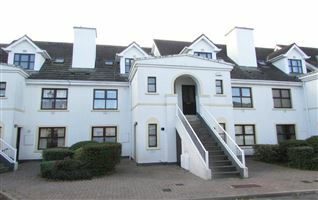 For further information, please contact DNG Thomas Reid Auctioneers on 051-852233.